You're all set! 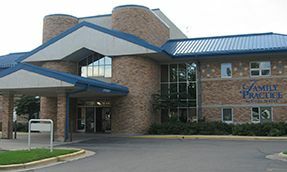 Confirm you want deals for Willmar - Center for Diagnostic Imaging (CDI) in -zip-? 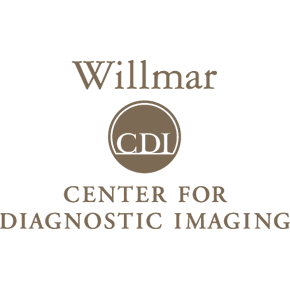 Choose Willmar Center for Diagnostic Imaging for high-quality, convenient medical imaging and related services (such as CT) that will make a positive difference in your health care. We are a part of the CDI national network of centers.